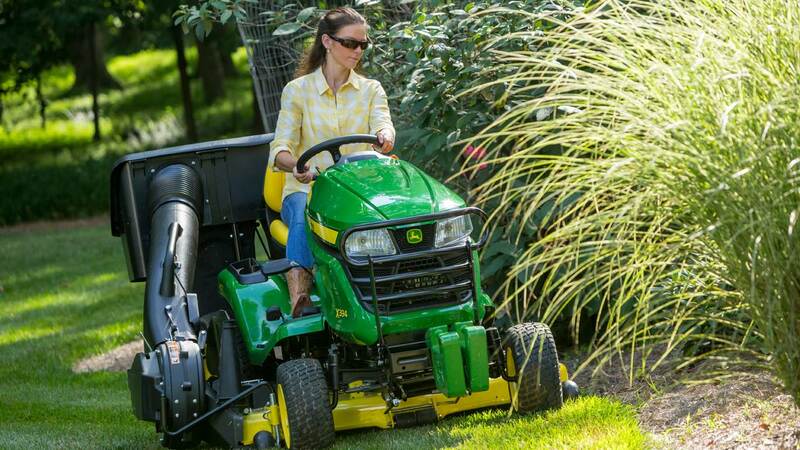 Get the most out of your Gator™ UV with these essential items. 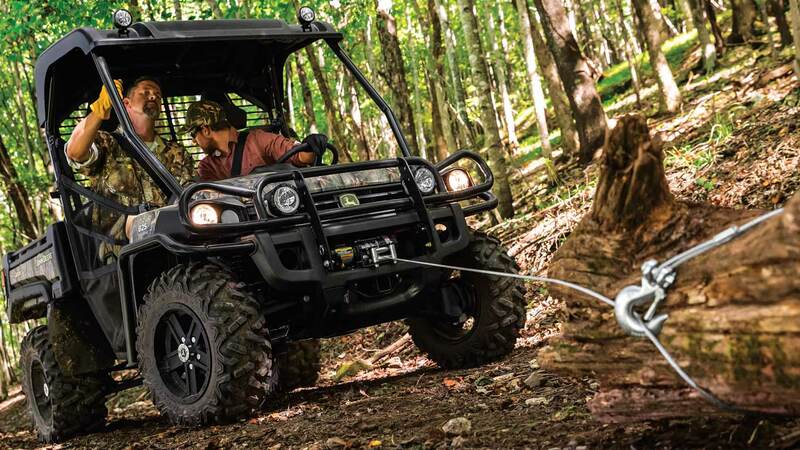 Discover roofs, LED lights, winches and more. 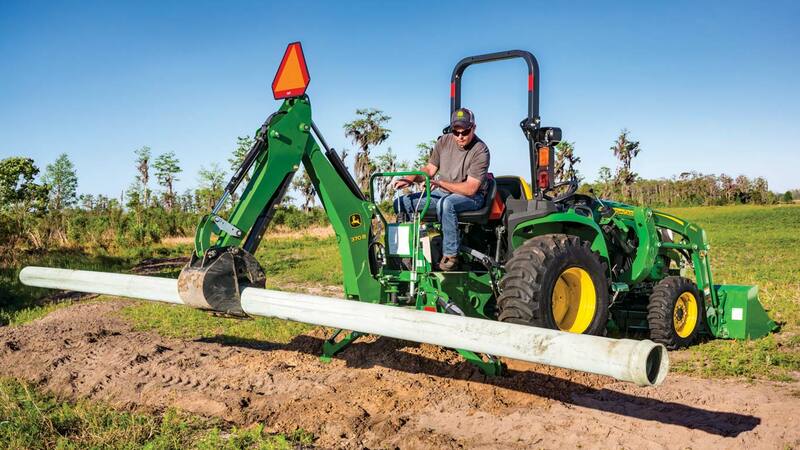 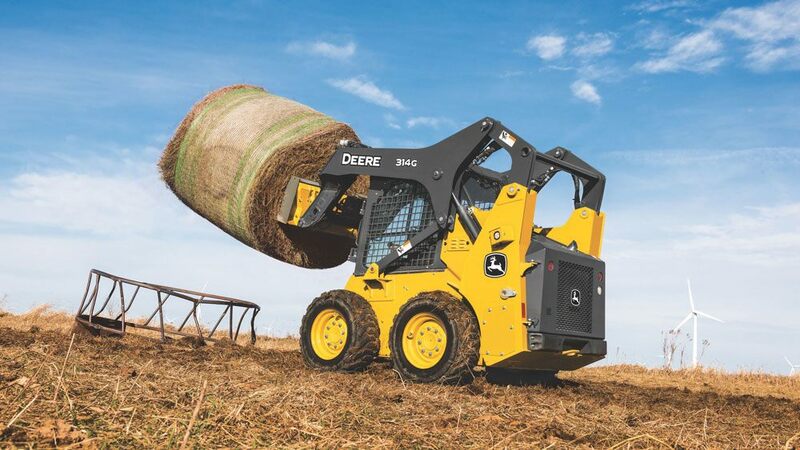 Regardless of the job, John Deere and Frontier™ offer rugged, reliable implements and attachments that help you get quality results every time.